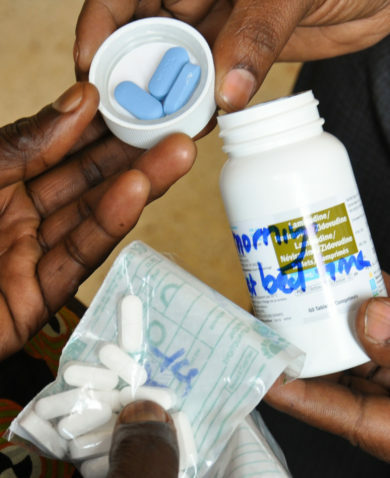 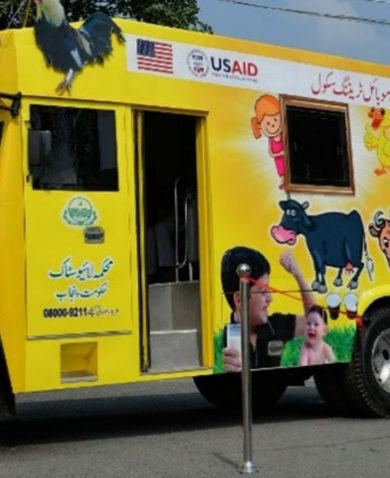 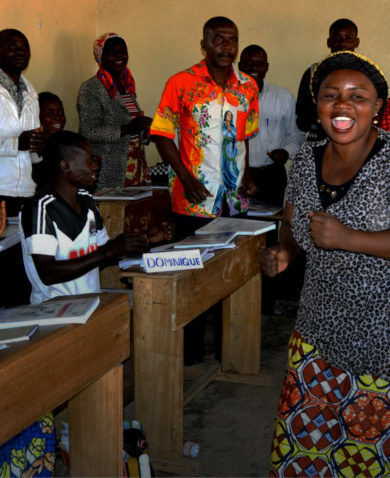 Over the past five years, the rapid expansion of antiretroviral therapy (ART) in low- and middle-income countries has reduced the number of HIV-related deaths by 25 percent. 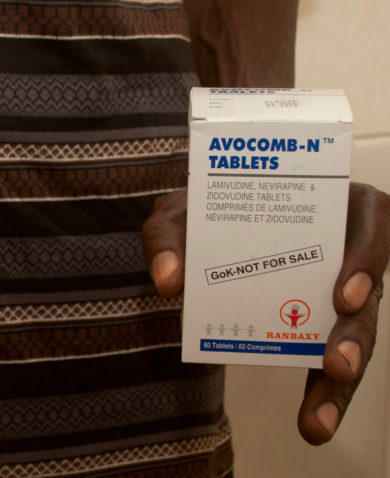 Today, an unprecedented number of patients — 13 million — are receiving lifesaving antiretroviral drugs (ARVs). 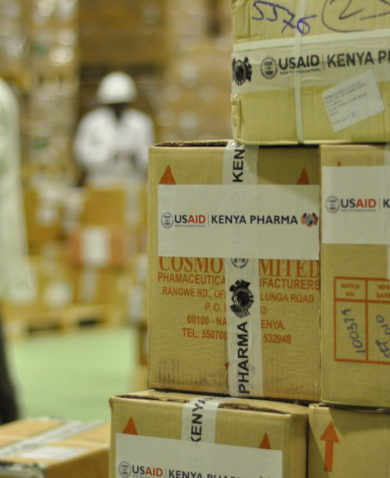 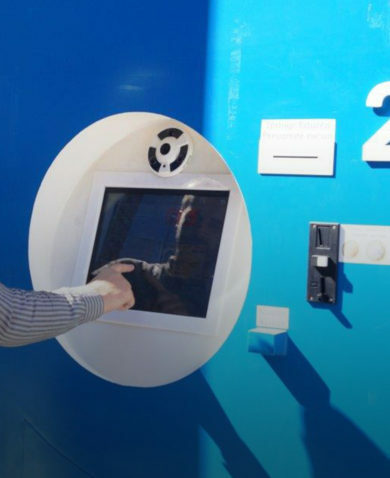 Under the USAID-funded Kenya Pharma project, Chemonics streamlined and expanded the reach of Kenya’s largest ARV supply chain. 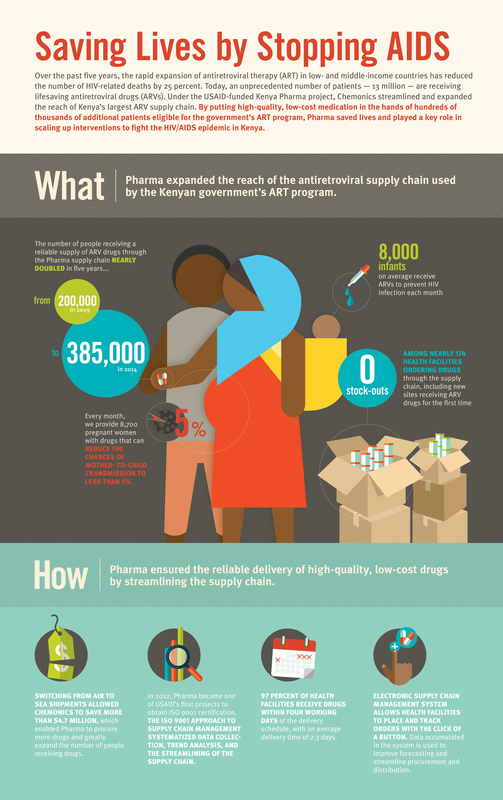 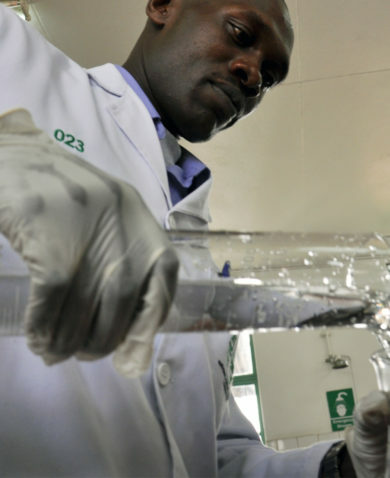 By putting high-quality, low-cost medication in the hands of hundreds of thousands of additional patients eligible for the government’s ART program, Pharma saved lives and played a key role in scaling up interventions to fight the HIV/AIDS epidemic in Kenya.